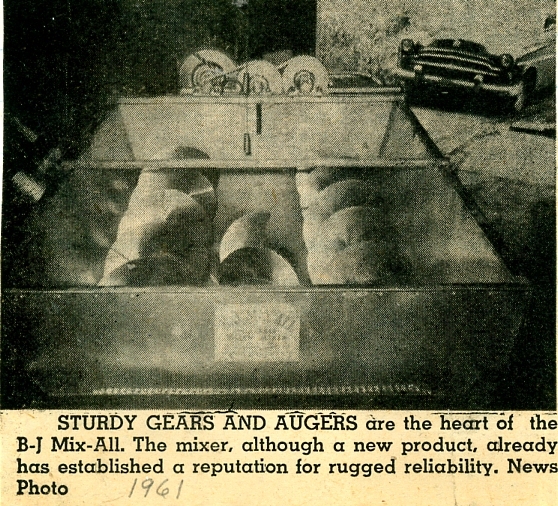 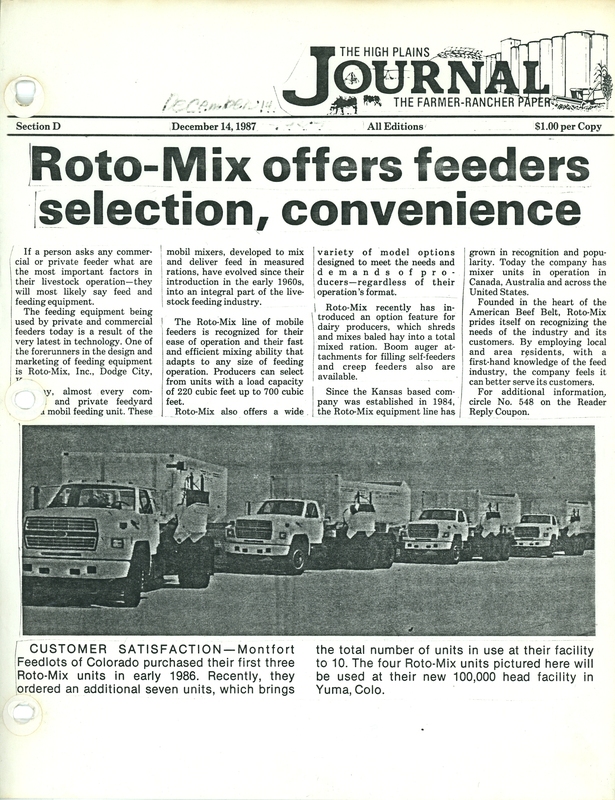 Here are pictures from the grand opening of a new location of Ag Equipment, Inc., a long time Roto-Mix dealer. 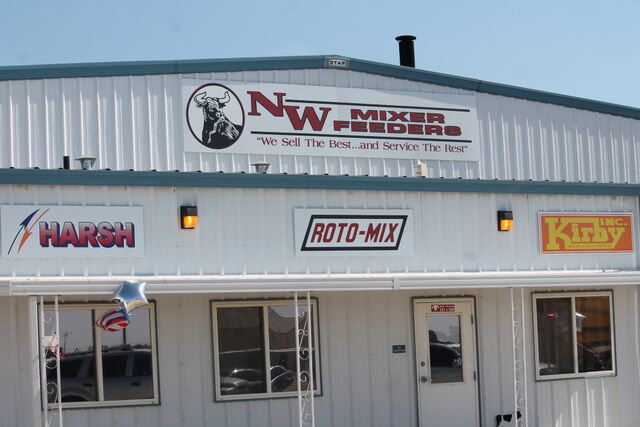 The new sales and service location known as Northwest Mixer Feeders is located at 15958 Gunfire Road, Caldwell, Idaho. 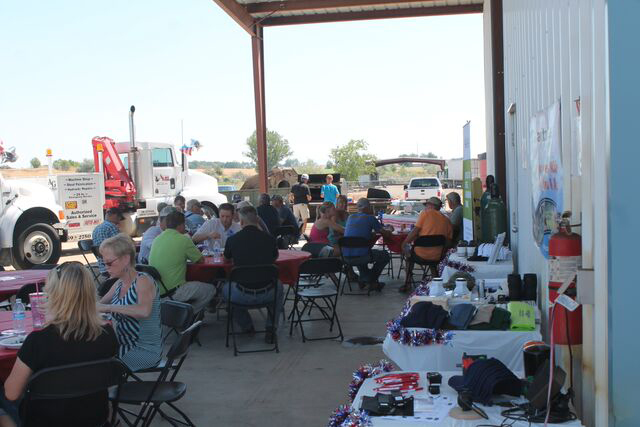 Ag Equipment is owned and operated by Todd and Kimi Smith. 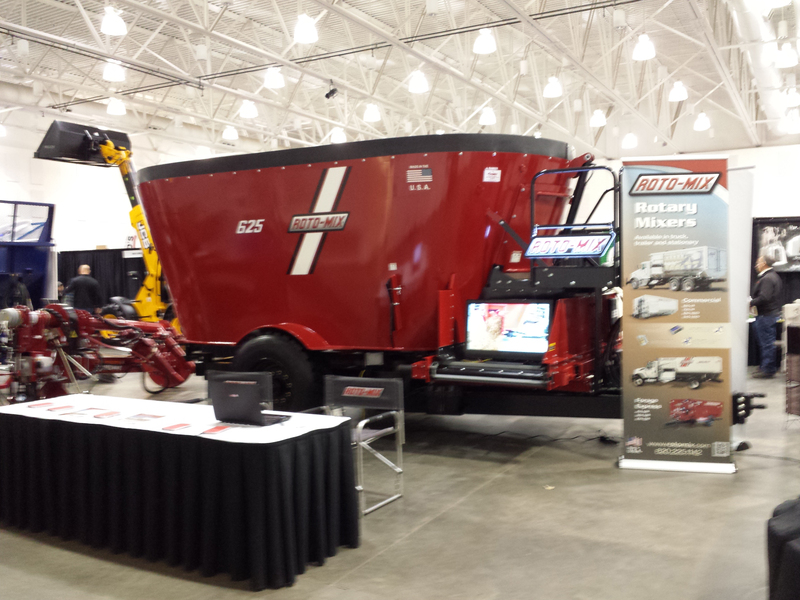 We’re at the Central Plains Dairy Expo in Sioux Falls, South Dakota and the WPS Farm Show in Oshkosh, Wisconsin this week. 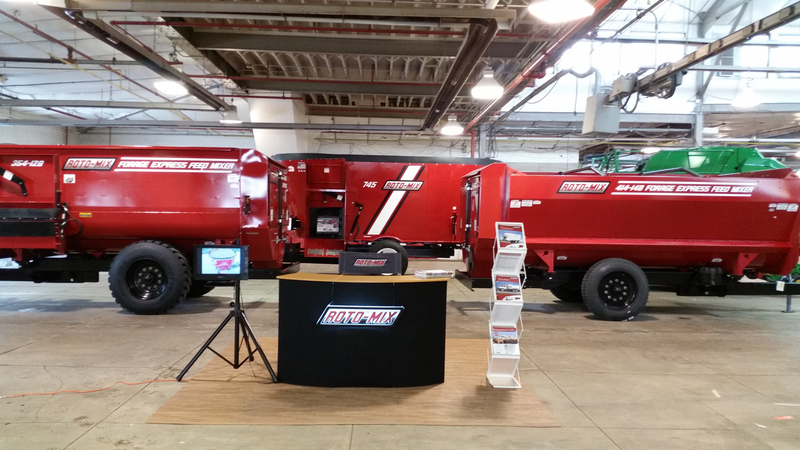 Here’s a photo of the New York Farm Show! 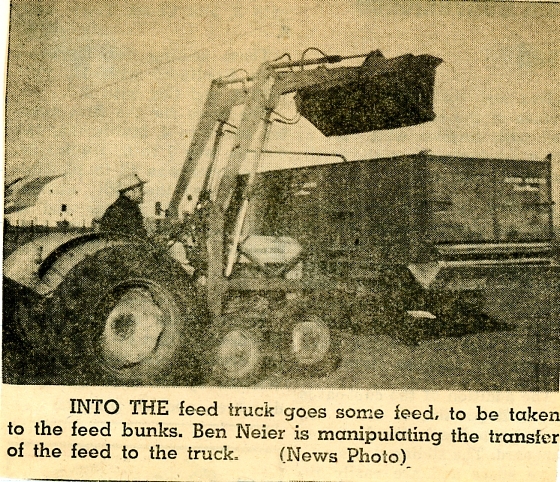 We’ll be here today and tomorrow.